The next generation of Microsoft Surface, made by Samsung, is now available for pre-order on the manufacturer's website. 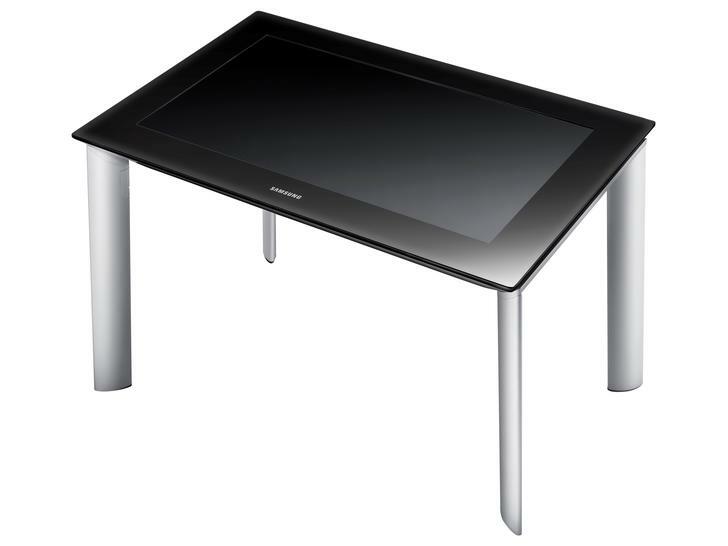 Surface is the touch technology most regularly seen as a table-top, allowing tablet-like multi-touch functionality. The key to the latest Surface technology is PixelSense which gives LCD panels the "power to see without the use of cameras". The Samsung SUR40 for Microsoft was shown off earlier in the year, and can now be pre-ordered, although it's clearly meant for big-spending businesses rather than us consumers. The US price is a not-insignificant $8,400, and TechRadar has tracked down the official Samsung SUR 40 UK price - which is £7,499 plus VAT. "Customers across a wide range of industries currently integrate Microsoft Surface and make it relevant to their business needs, creating immersive, collaborative and meaningful experiences," said Somanna Palacanda, director, Microsoft Surface. "With the Samsung SUR40 available for pre-order in 23 countries worldwide, Surface computing will now be more readily available for education, financial and professional services, healthcare, hospitality, retail, manufacturing and resources, and other commercial business environments to help deliver interactive digital content, drive sales, showcase brands, and increase customer satisfaction and loyalty." The UK, US and Germany are among the companies that can snap up the Samsung Surface, which offers a 40 inch screen with a resolution of 1920x1080 and is powered by an Athlon X2 Dual-core processor and AMD HD6750M graphics chip, with 4GB of RAM.